You are here: Home / Lifestyle / Home / Electrical Appliances / Philips Premium Collection All-In -One Multicooker x Chef Sidney Kan: Cooking Makes Easy ! Philips Premium Collection All-In -One Multicooker x Chef Sidney Kan: Cooking Makes Easy ! 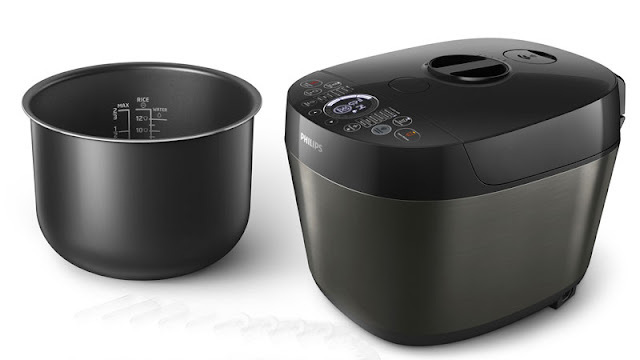 There are so much you can do with the Philips Premium Collection All-in-One Multi Cooker. 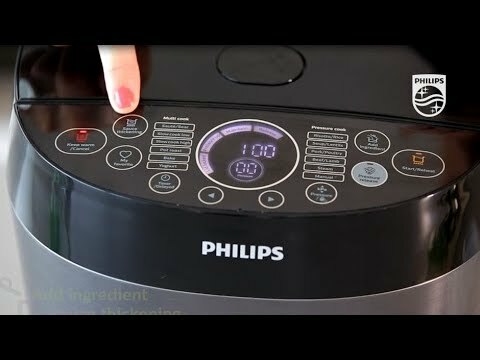 The Philips Premium Collection All-in-One Multi Cooker is an updated version of the original Philips All-In-One Cooker. And this time, we are glad to be in the cooking event by Philips Malaysia to understand about the brand new multi cooker. And this time, Chef Sidney Kan demonstrating some of the delicious local delights with the Premium Multicooker. Chef Sidney Kan who is one of the experienced chefs where he creates great recipes using the pressure cooker. 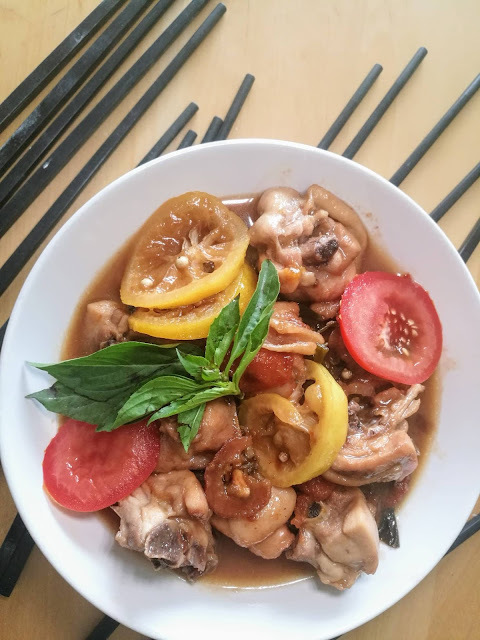 With his passion for cooking and creative art, Chef Sidney had started cooking since young and he had exposed to the art of culinary and managing restaurants. And being passionate about cooking, he shares his great recipes during the cooking session in Sampling on Fourteen at Berjaya Times Square. And this time, he had come out with the three delicious delights where you can cook them easily just with the Philips Premium Collection All-In- One Multicooker HD2145. 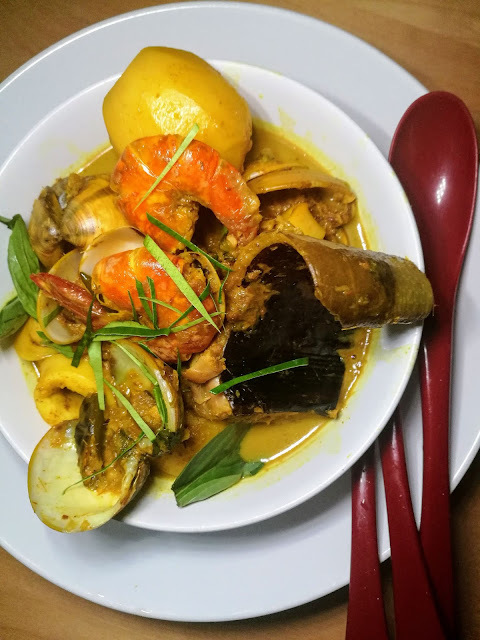 The three recipes are Lemon Chicken, Yellow Kroeung Curry with Prokah and the Braised Beef and Tension. And the dish is just superb and before it is served to us, my tummy had started drolling. For those who are not aware, all these dishes just need less than 2 hours to cook and you can have those delicious juicy beef easily. And for those who want to learn some recipes, sharing their recipes and get some tips, do join the Facebook Group created by Chef Sidney Kan.
✅Comes with the Dual control system where the new All-in-One cooker accurately controls the temperature and reduces heating fluctuation. With this one can have cook different ingredients at the right temperature and pressure and with this, you can have the high-quality meals and gourmet cuisine at home easily. ✅Cooking time but also the cooking pressure can be programmed which gives you full control to achieve the texture to meet your personal preference. ✅24 Hours Easy Program Preset Timer and 12-hour automatic keep warm function help to ensure meals are hot and ready on time. ✅Auto Release Pressure – No more hassle in getting your pressure release and this will bring your cooking easy and safe. ✅Comes with 20 Pre-set menus which make cooking easier and simpler for newbies. And now, you can get them in the selected store like Harvey Norman. Crego: Excellent Slow Juicer with a Price Tag to Kill!